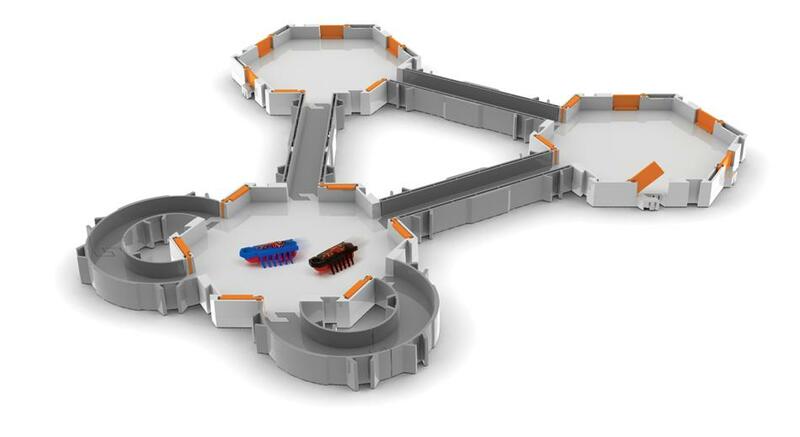 Recently I was asked by Izziwizzi Kids to review the Hexbug Nano Habitat set for their Twitter and Facebook Playfest ‘parties’. Izziwizzi really values video as a communication tool, so you can see my video review here! So, I will just tell you a little bit about it, it is a simple concept, a track and a couple of robotic creatures, which look and act like real life bugs! 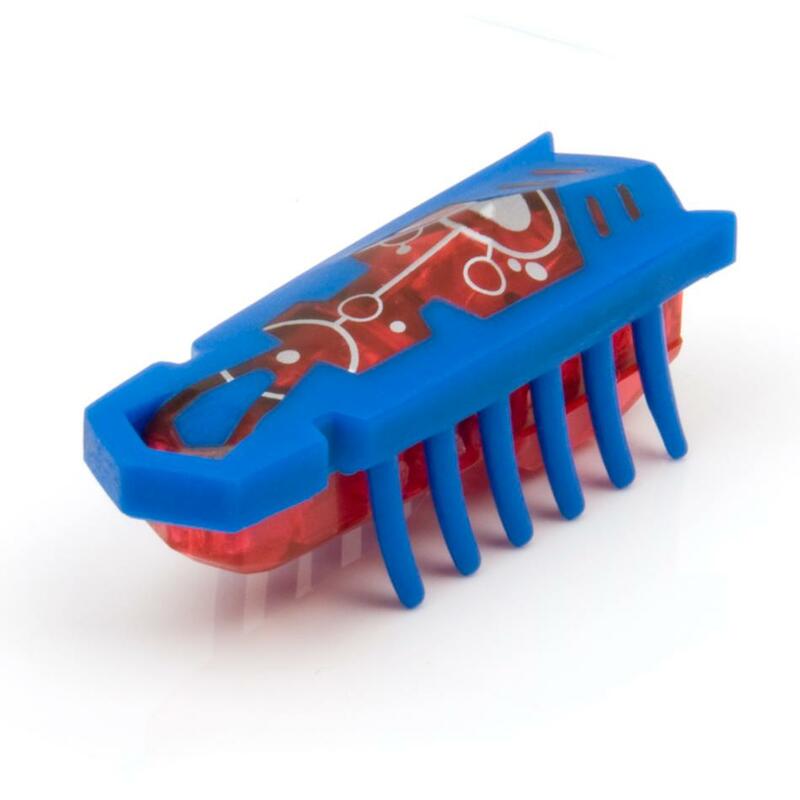 My son (who is 3 on Wednesday) loves it, he can play with it for ages. He sits and watches these little bugs run around and around, closing doors, blocking their path and changing the track. ‘Legs’ also likes to pick them up and feel the vibrations too! You can b uy more/different bugs separately and more track, also you can register online for more fun (although we haven’t done this bit). It has been a definitely winner in this house, daddy and I think it is fab too!